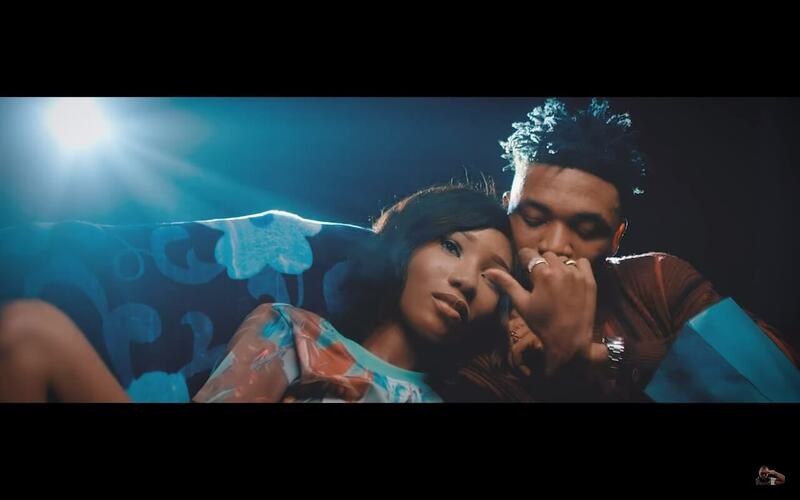 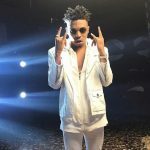 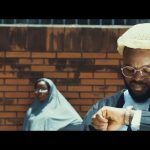 Mayorkun is officially out with to video to his latest song, Mama. 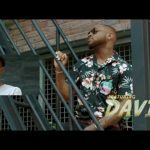 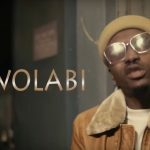 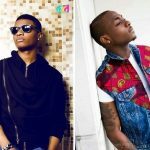 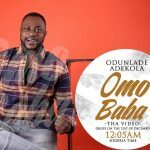 The Davido Music Worldwide (DMW) singer had premiered the video earlier on MTV Base as Spanking New and it got quite an attention. 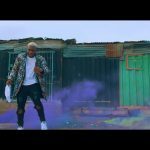 Directed by Clarence Peters for Capital Dreams Pictures, The video is a crisp one with some exciting dance moves to get one glued.